The Washington State Legislature is currently considering a proposal to end the vesting of developments started during formal appeals of Urban Growth Area expansions. The proposed laws, H.B. 2234 and H.B. 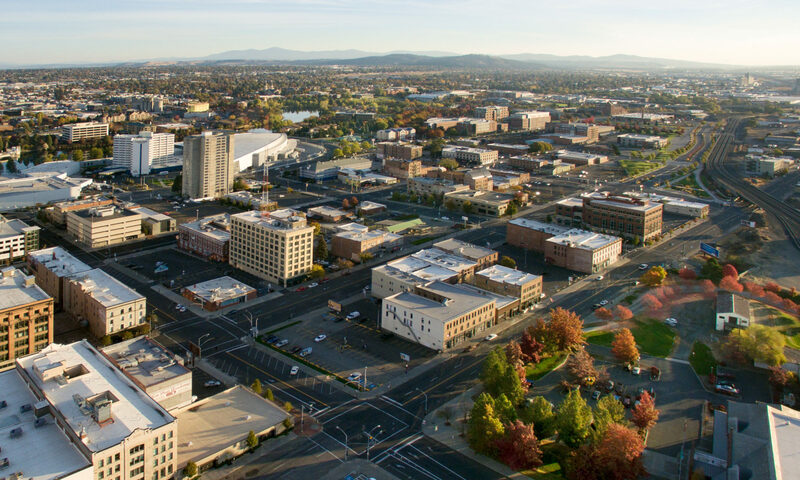 2245, would prevent the types of situations which occurred in 2013 when the Spokane County Commissioners expanded the Urban Growth Area against the objections of numerous community leaders, state and local governments, and neighborhood groups. Currently, under the state’s Growth Management Act, developers can “vest” projects under the existing rules, even when an appeal is being heard by the Hearings Board. That means that if the County Commission approves an Urban Growth Area expansion, and that decision is appealed to the state, the County must still accept the permits and applications submitted during the gap between the application and appeals hearing. In other words, developers would not be able to use this “back door” method to getting their projects completed, and would be on hold until the appeal is resolved. The appeal of the 2013 Spokane UGA expansion brought together concerned citizens, community groups like Southgate and Five Mile, and organizations like the Center for Justice. In the end, the appeal won, but 640 lots still made it into the UGA due to vesting. These bills would change that. We urge you to write to your representatives in support of these bills.